In the final installment of the albums that first got us hooked on blues harp, The Captain picks out.. a blues concept album?? One night way back in 1991, listening to Paul Jones’ blues show on BBC Radio 2, a track sneaked out of the speakers, lodged itself in my brain and wouldn’t go away. The low hum of a vintage slide guitar, sensitive bass notes, and a brush-powered shuffle with the kind of deep, rich, effortless harmonica tone it taks half a lifetime to achieve. 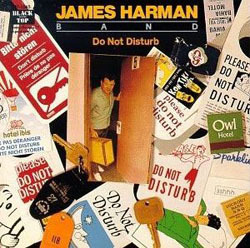 The song was ‘Stranger Blues‘ from ‘Do Not Disturb’, the Black Top Records debut of the James Harman Band. Before I describe it, an admission. Having been asked to write about my ideal harmonica starter pack, or an album that will convert sceptics.. well, I couldn’t say 100% that it’s either. It’s a (gulp) concept album, with a loose theme of the trials and tribulations of touring and being in a band. 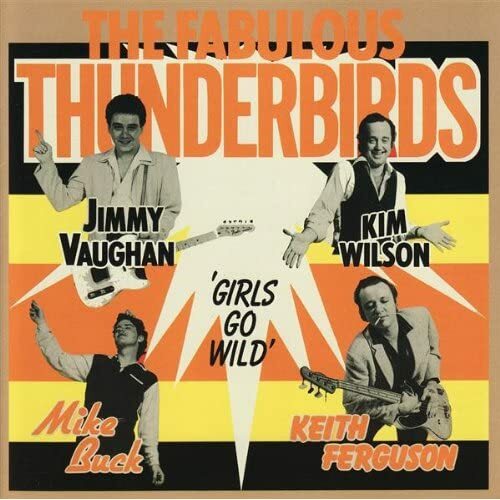 It’s a ‘band’ album.. the variety of rhythms and sounds are effectively bound together and presented as a great blues record by a group of musicians who really know what they are doing. It DOES have harmonica (how could it not, with one of the West Coast’s leading harmonica exponents at the helm?) but it’s not a harmonica album per se. It IS, however, in my opinion, essential.